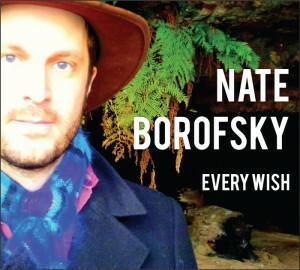 Click below to pre-order Every Wish. You can either get just the signed CD, or you can get also get 5 bonus songs (available for download) which will not be on the album. Transactions are handled by PayPal. Clicking the Pre-Order button will take you to their secure website for payment processing.